treasures can help you attract more money than ever before into your life. 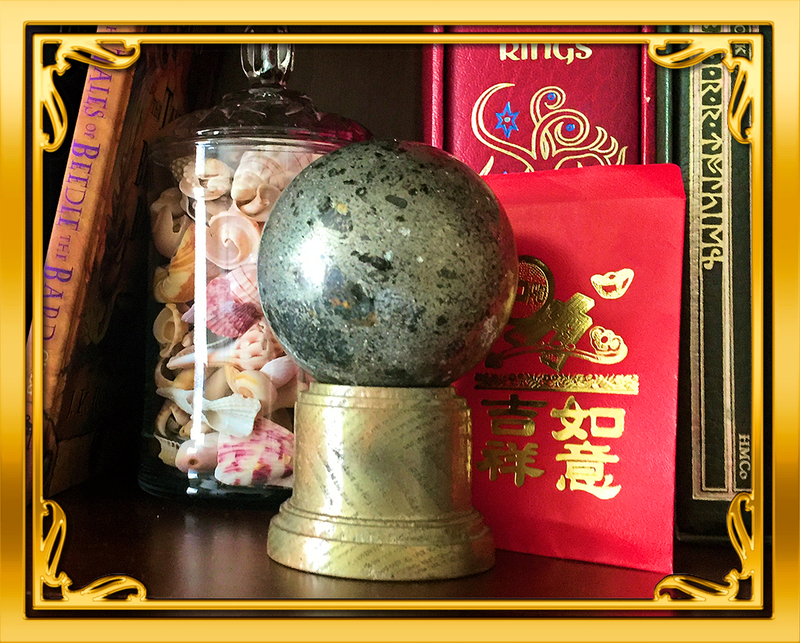 The Lucky Money Attraction Sphere is made of extremely rare silver and gold pyrite, with a few other minerals sprinkled in. The appearance of this magnificent stone is like a melded ball of gold, silver, and platinum. Not only is it quite striking, it also has the energy of these colors, which all attract wealth and prosperity. Gold is the color of kings and riches, silver is the color of elegance and wealth, while platinum brings prestige and prosperity. The color energies work so well together within this Pyrite and are so strong they just attract money. You may be a bit skeptical, and we don't blame you. It's not just the color energy that makes this crystal strong, it's the metaphysical properties as well. Pyrite is often called "Fool's Gold," though there is nothing foolish about it. Within its gleaming beauty is a stone of hidden fire. An Earth element, it also resonates with Fire energy, symbolizing the warmth and lasting presence of the sun and the ability to generate wealth by one's own power. It is masculine in nature, a stone of action, vitality and will, and taps into one's abilities and potential, stimulating the flow of ideas. It also brings confidence and the persistence to carry things through to completion. You can start to see now why it's so powerful for attracting money! 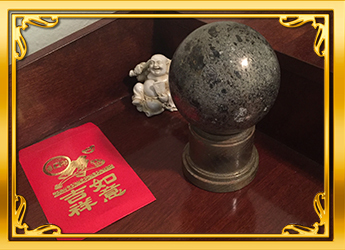 In Feng Shui this stone should be placed in the Wealth and Prosperity section of your home. It will serve as a fabulous cure to attract new wealth and prosperity to your life. The Wealth and Prosperity section of your home is will be the furthest left corner from the main entrance wall. 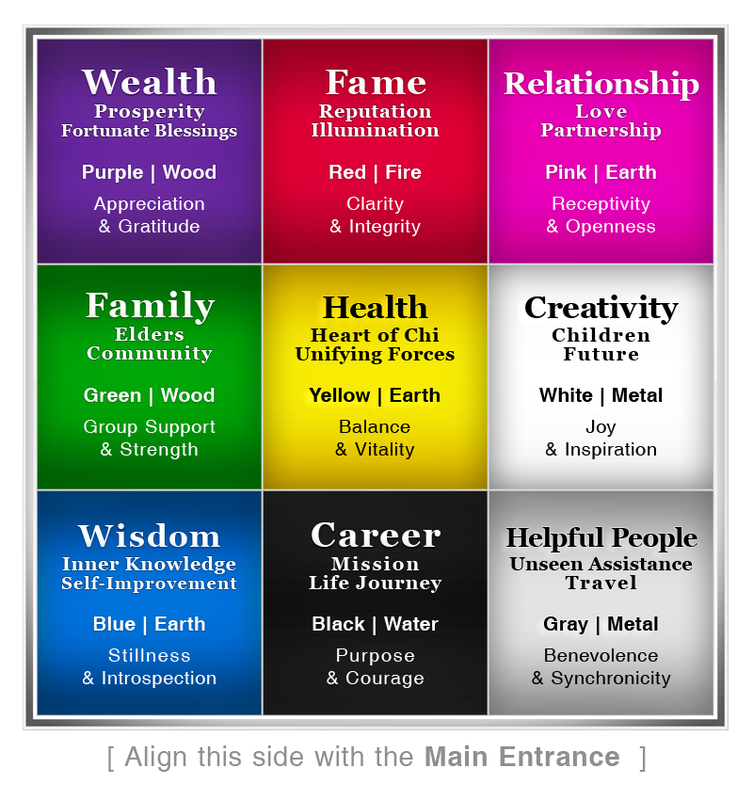 Use the map to the left as a reference (there are several schools of Feng Shui that use different arrangements, but you will do well with the traditional approach explained and pictured here). The Wealth and Prosperity section of your home or room represents prosperity in all aspects of your life. This can be through money, relationships, health, personal growth, and happy experiences. This section likes to remind us that wealth and prosperity come in many forms, including but not limited to financial gain. 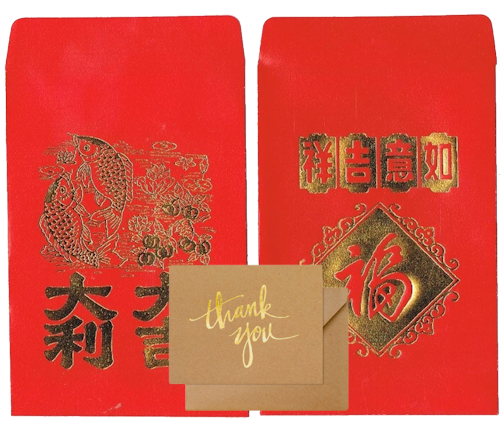 The Lucky Money Attraction Sphere also comes complete with the two essential, all-important, Lucky Money red envelopes, and the vital "Thank You" card. Here is how it works: it uses the Law of Attraction, the First Alchemist Law of Equivalent Exchange, and the Law of Gratitude. Each of these three Universal Laws are revealed and explained below. Combined, they will activate and empower these Lucky Money Attraction Spheres to manifest the wealth you need. We all need wealth to care for ourselves, our families and our communities. At a quick glance, things such as money, real estate, stocks are thought of as valuable. However, true value can vary by person, by geographic region, or by life stages. To some, having a big house, nice car, and fancy clothing is important. To others, having a wealth of family and friends is important. Yet, to others having a piece of property to grow/raise their own food on is their wealth. Accumulating wealth or things of value can bring a sense of purpose and success and can mitigate stresses. Use these Lucky Money Attraction Spheres to increase your wealth by applying these three Universal Laws. The law of attraction is regarded to be a wonderful tool which can be utilized by anyone and everyone, regardless of their gender, color, age, education level, personality, or place. 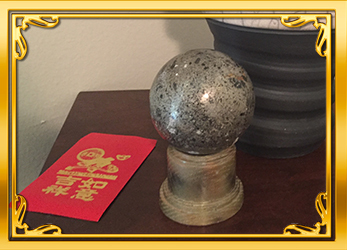 This personal Feng Shui Lucky Money Attraction Sphere will draw wealth because of its appearance of wealth - its silver, gold, and platinum colors. It is a very solid, substantial sphere so it is sure to bring solid substantial wealth. The sphere also works by the Alchemist First Law of Equivalent Exchange which tells us that we cannot gain anything without first giving something. The two red envelopes are the second key to success with the Lucky Money Attraction Sphere. One of these envelopes is used to give some portion of wealth away. 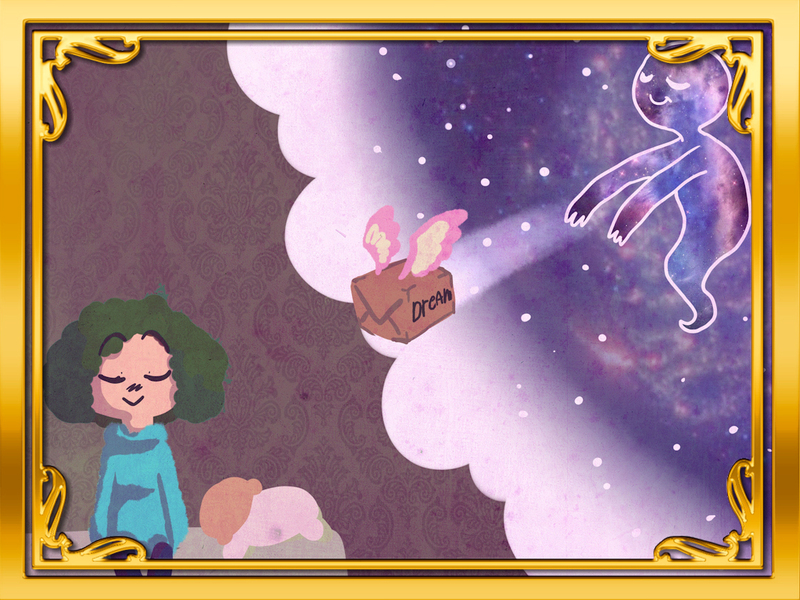 The second is kept by your Lucky Money Sphere to "receive" the value the Universe returns to you for your "gift." To activate and use the Law of Equivalent Exchange, you will place some money in the first red envelope and give it away to some deserving person without any expectation of repayment. You are giving away luck, good wishes, and money. The second red envelope is then placed near the sphere and will be symbolically "filled" by the Universe as the Lucky Money Attraction Sphere attracts the wealth being returned for your gift. The Universe will recognize this "gift" and the "debt" of exchange it produces. You should then expect to subsequently receive "luck, good wishes, and money." Feeling happy and grateful for the money you already have is claimed to be the fastest way to bring more money into your life. Hard to believe, but the power of gratitude and positive thinking is well proven. The final component of the Lucky Money Attraction Sphere is something seemingly mundane, but it is absolutely essential. 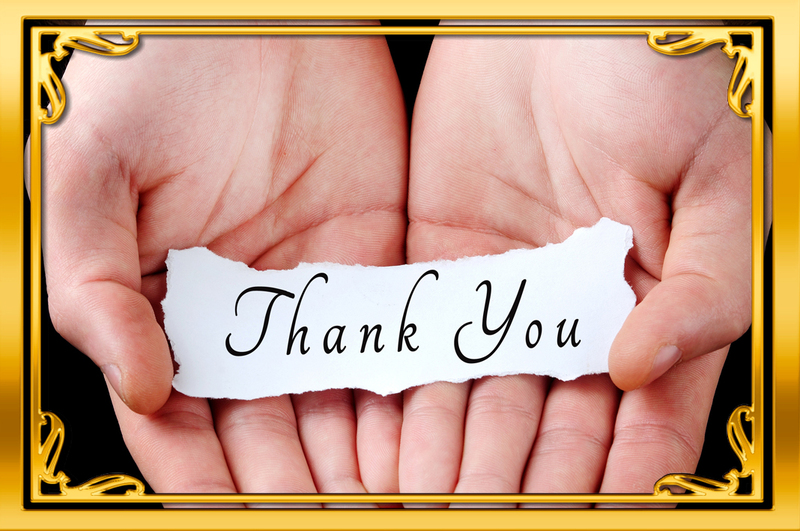 It is a simple thank you card. 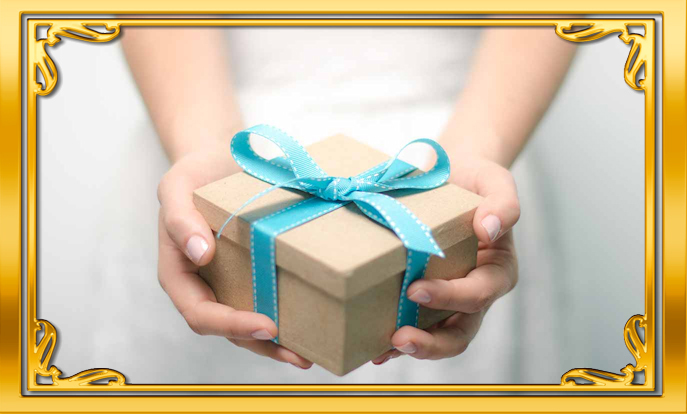 On the card you must express your gratitude to your God or the Universe for what you have already received. You then put the card in the envelope and place it too near your Lucky Money Attraction Shpere. 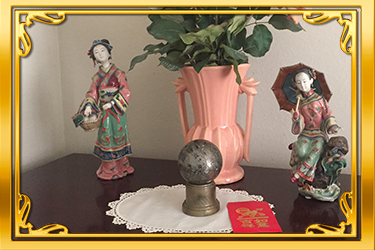 This card, the Sphere, and the red envelopes are the three components that activate the three laws that will attract the wealth you desire. We have only a limited number of these Lucky Money Spheres. Each comes with complete instructions, the two red envelopes, and the thank you card. Do not miss this opportunity. When the supplies are gone, they are gone. So, make sure to get yours while they last! You don't want to always worry about money or wonder how much you may have missed out on if you let this opportunity pass you by. I am sure you realize the Universe does not work for us. We can only give you the best possible chance at increased wealth. We do expect however, that your luck will be much better with one of these Lucky Money Attraction Spheres. Order today! Yes, help me find my Lucky Money Attraction Sphere!